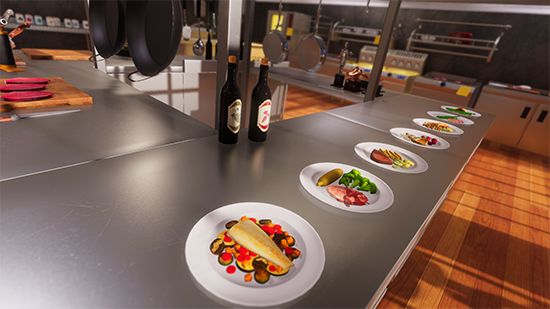 Very soon you’re going to feel what it means to be a real chef. 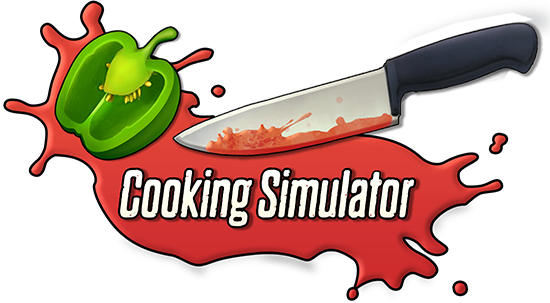 Roll up your sleeves and heat up the oven because Cooking Simulator will be available on Steam on December 6th. 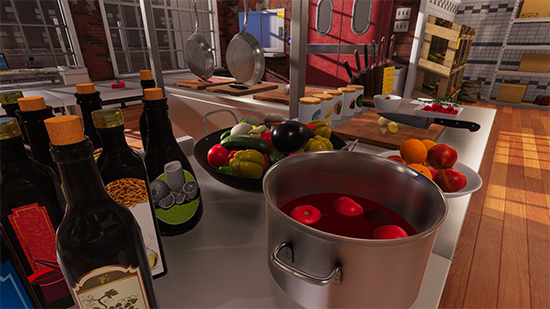 This kitchen will be your new home courtesy of Wastelands Interactive, Polish game studio from Lodz, and PlayWay – the publisher. A watched pot never boils! 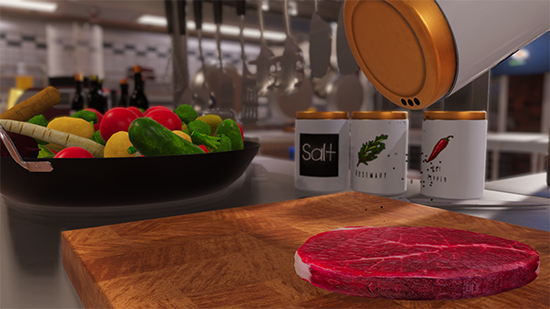 Embrace the role of the cook and add a little taste to your customers’ lives. You prefer well-known recipes? That’s fine. But what if you feel a bit frisky and want to try something new for a change? Stoves on! Chop, blend, bake, fry and cook. 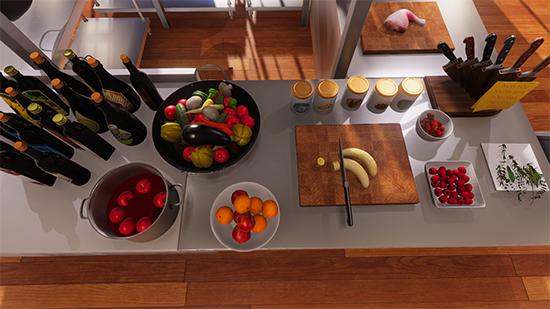 The kitchen is your customizable personal playground and it’s up to you to run it. You’re the virtuoso here after all. Good wine needs no bush! Ever juggled paprika? It might be a bit weird thing to do in front of your family but hey! You’re the boss here, right? 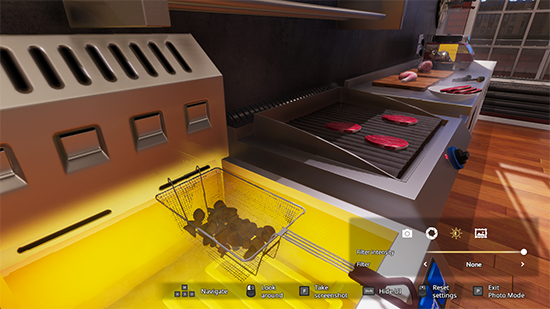 Do whatever you want, even if it’s not actual cooking. Bet you can't hit this big can on the shelf with your knife. 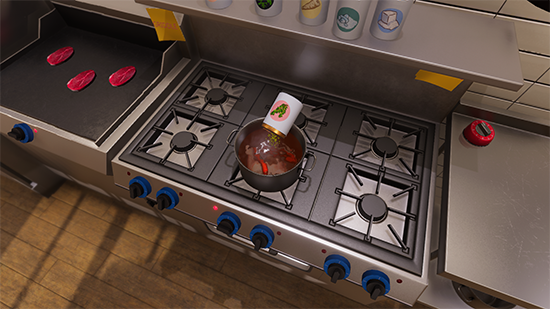 The advanced physics give you free rein over the kitchen. 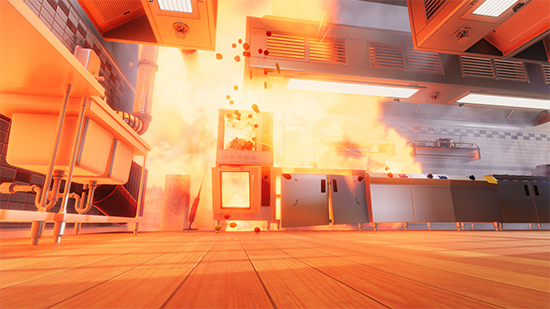 Oh, and don’t burn the kitchen (and food for that matter) or bust. Thank God it’s just a game. If things get heated up too much, you can always be the hero that saves the day in the most delightful way. 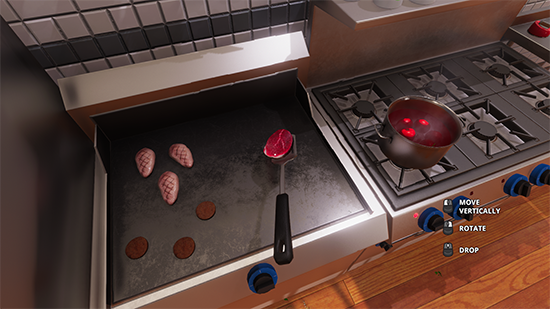 After all, Cooking Simulator is what YOU want it to be. 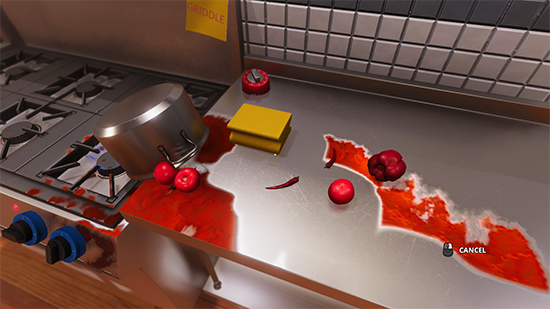 Whether you want to master all the cooking skills or run around the kitchen smashing pumpkins and painting with ketchup - this is the game you want! 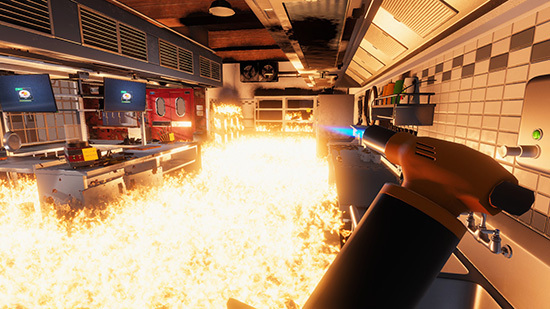 The game will be available on Steam on the 6th of December in 6 language versions: English, German, Spanish, Chinese, Russian and Polish.